Working together to create a profound learning experience for international students. English Studies Institute has collaborated with the University of California in Berkeley (UC Berkeley) to provide accent improvement and English pronunciation improvement classes specifically tailored for UC Berkeley’s international students. English Studies Institute has been proud to bring its expertise to the UC Berkeley Campus for many years. International House is a program center and campus residence for students around the world, including the U.S. Our mission: to promote cross-cultural experiences and leadership skills for a world of greater understanding. English Studies Institute has had a long-standing relationship with I-House. Courses taught include Tips on Proununciation for UC Berkeley international students. In addition, English Studies Institute brings together UC Berkeley students who are studying international languages with ESI students who speak those languages, further enriching the language skills and cross-cultural understanding of each student. As the University of California at Berkeley grew, the need for a married student housing project became evident. To meet this need the University Village was established in 1956 with a total of 420 units. 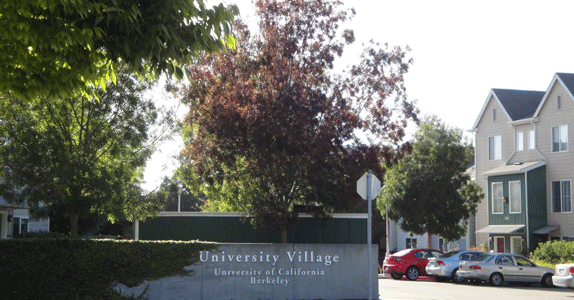 The UC Village operates at 100% capacity and is self-supporting and offers a series of student and family programs to support the Village residents in studies and family life. One of the nation’s premier law schools, UC Berkeley Law School is committed to excellence in education and scholarship, as well as equality of opportunity. Berkeley Law School believes that we have a responsibility to use our substantial intellectual capital to help solve real-world problems and to create a more just society through clinics, research, and policy engagement. 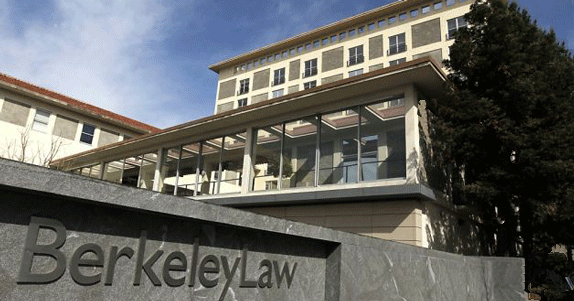 English Studies Institute has worked closely with the UC Berkeley LMM program to provide courses on accent improvement for legal purposes for the UC Berkeley Law School. 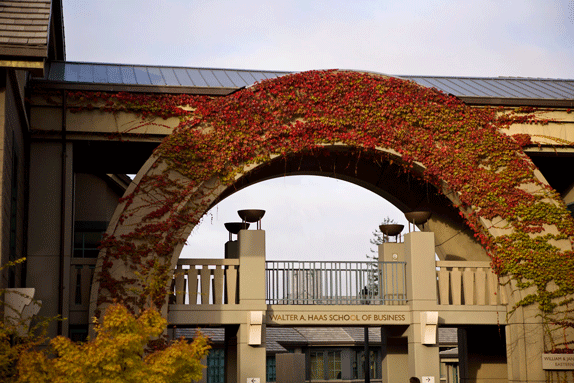 UC Berkeley’s Haas School of Business is the second-oldest business school in the United States. It is one of the world’s leading producers of new ideas and knowledge in all areas of business. UC Berkeley’s Haas School of Business develops leaders who redefine how we do business. English Studies Institute has a history of collaboration with Haas providing courses on accent improvement and effective communication for the UC Berkeley Haas School of Business. 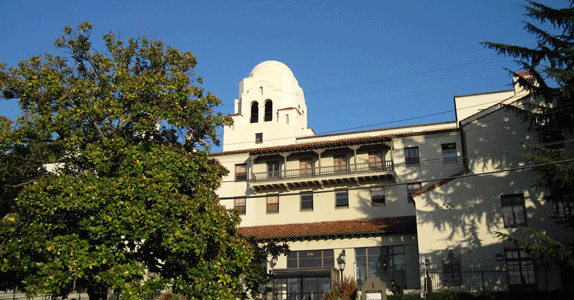 The University of California in Berkeley is a public research university located in Berkeley, California. It is the most selective – and highest ranked in U.S. public university in the United States for undergraduate education, and is considered one of the most prestigious universities in the world. Aside from its academic prestige, UC Berkeley is also well known for producing a high number of entrepreneurs.